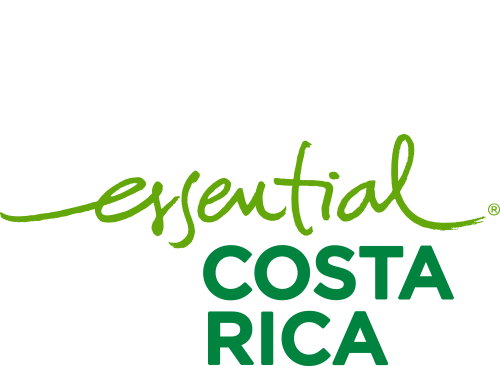 Administrative Area – CATSA – Central Azucarera Tempisque S.A.
We promote a work environment with proactive attitude and teamwork through the recruitment of the right staff for our jobs, encouraging good management of the company’s resources. We fulfill our obligations as a responsible company in generating long-term relationships and the best communication with our suppliers, organizations and public institutions. 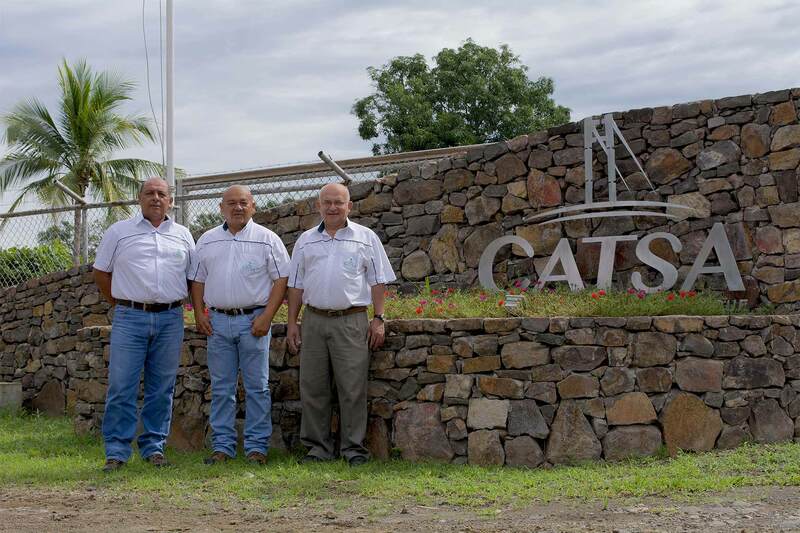 We believe in Guanacaste, its people and professionalism, we are a company that generates more than 450 permanent jobs. This increases during the harvest period to 600 more temporarily, thus impacting more than 3000 people directly.